Durango is an amazing place to live for many reasons, but living next to James Ranch is a big one for me. 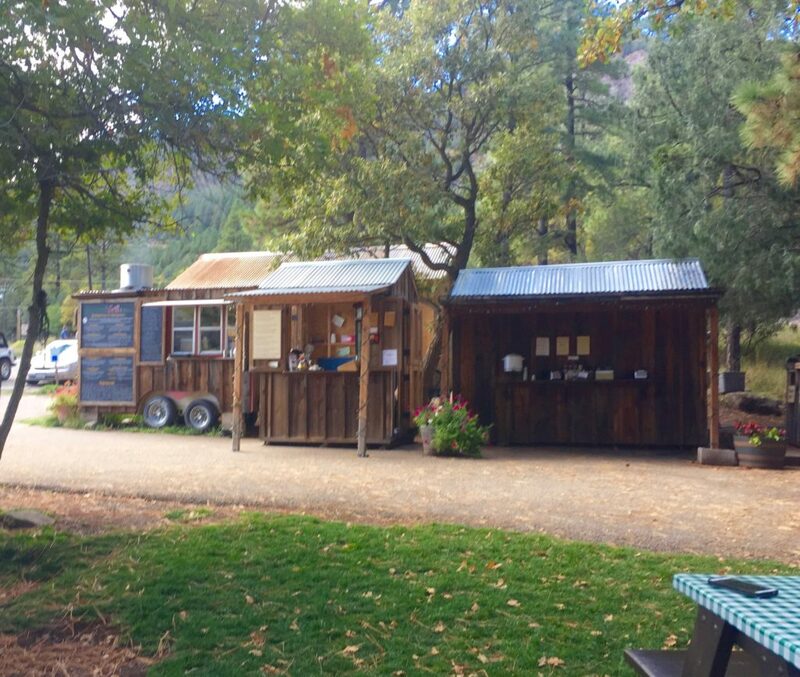 James Ranch is a 420 acre, 3 generation family owned organic farm. 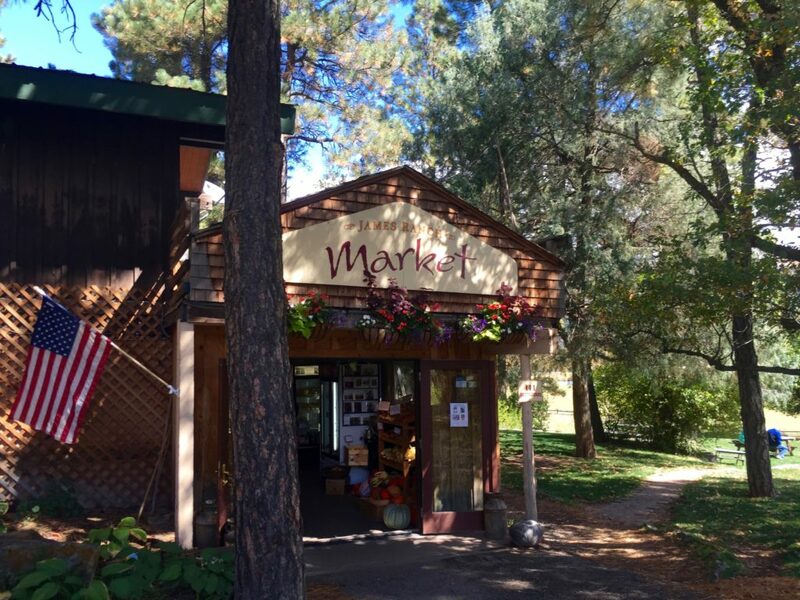 They offer beef, pork, fruits, vegetables, raw milk, raw cheese and eggs, as well as grow trees. 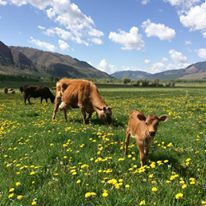 James Ranch practices sustainable farming, low stress livestock management, supports local schools and sports and have protected much of the ranch by placing it into a conservation easement. 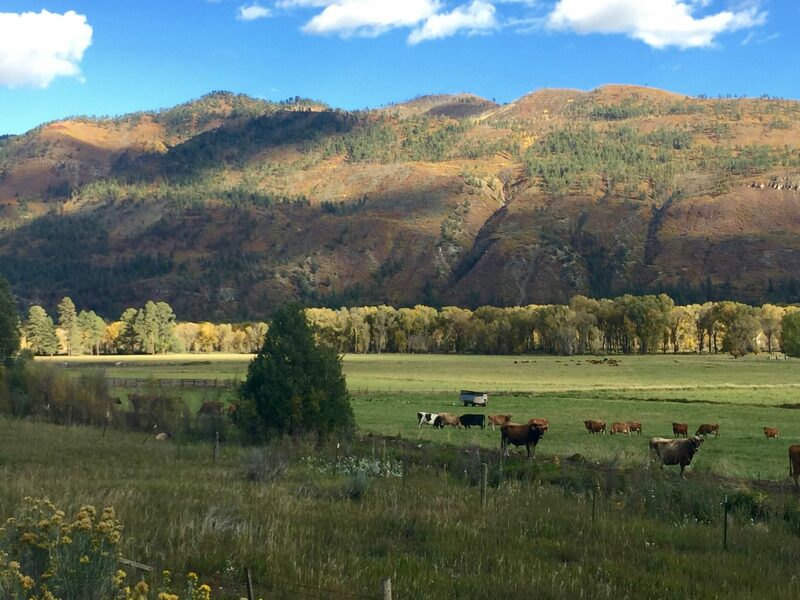 This conservation will allow Durango to continue to enjoy the open space because development is now limited and there is dedication to continued agricultural use. I am lucky to know many of the James Ranch family members and they are all lovely! The relatively new Harvest Grill (run by Cynthia James Stewart) has become a regular dining experience for me and my family. It is right around the corner, which is great, since living outside of town gives us very few food options. 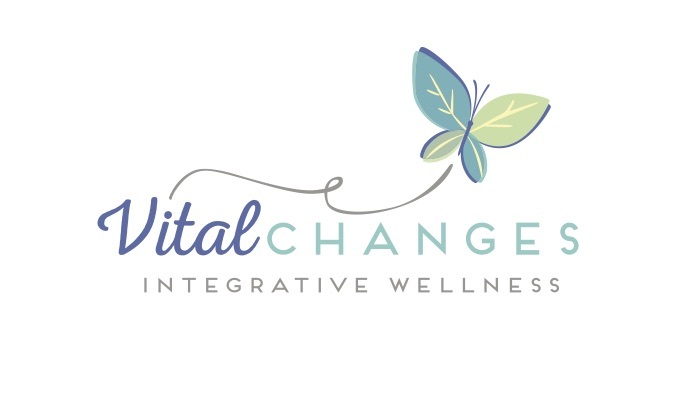 It is a relaxing place where you can enjoy an organic healthy meal with the beauty, peace and quite of the outdoors. We have a share in a dairy cow, so we are able to get raw milk as well as fresh eggs every week. I love that I can keep my money local and know exactly where my food is coming from. 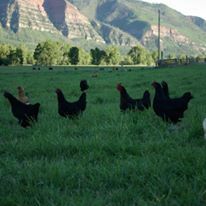 Thanks James Ranch for making Durango a healthier and happier place to live!